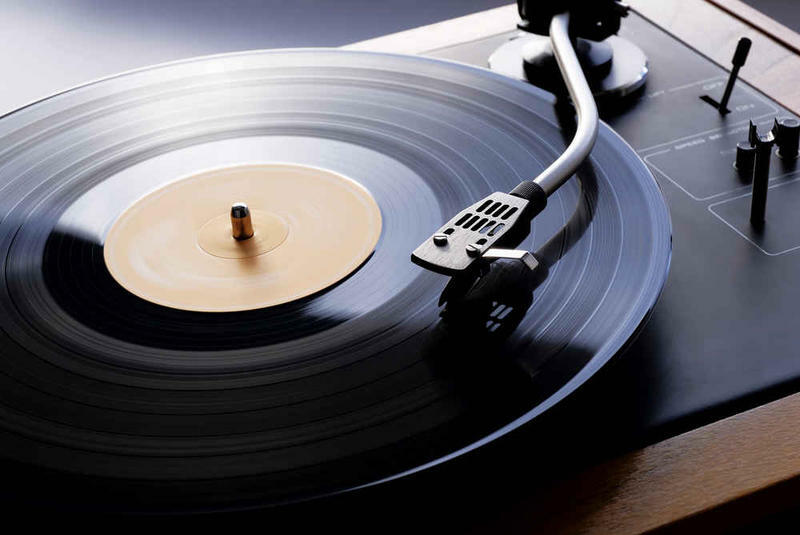 On this edition of StudioTulsa, we offer some can't-miss suggestions for that music lover on your holiday shopping list. On this edition of StudioTulsa, we speak by phone with Angélique Kidjo, the internationally acclaimed Beninese singer-songwriter and activist, who routinely speaks out for human rights and female empowerment as a UNICEF Goodwill Ambassador. 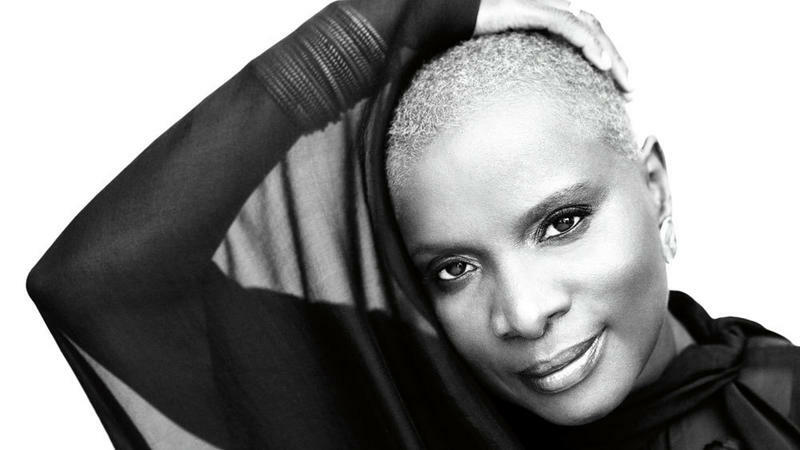 Named "Africa's premier diva" by Time Magazine and "the undisputed queen of African music" by The Daily Telegraph of London, Kidjo creates infectious music that draws upon Afropop, Caribbean zouk, Congolese rumba, jazz, gospel, and Latin styles; she has collaborated in the recording studio with (to name but a few) Alicia Keys, Bono, and Philip Glass. 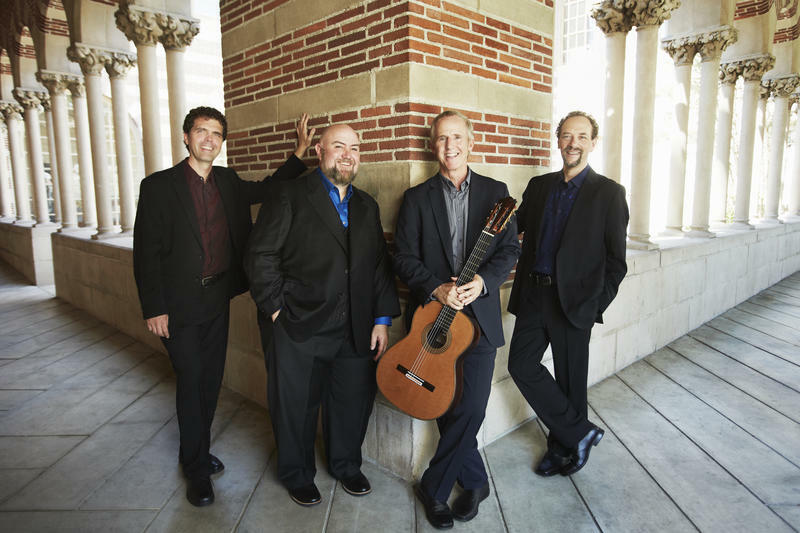 The Los Angeles Guitar Quartet will perform this coming Monday evening (the 9th) in a concert featuring Spanish Renaissance music, Manuel De Falla's "El Amor Brujo," and a range of eclectic works ranging from English composer John Dowland to Chet Atkins and Dweezil Zappa. On this edition of StudioTulsa, we speak with one of this Grammy Award-winning ensemble's members, former Tulsan Matthew Greif.